Limited great dates for 2019 with good weather and good trophies still availbale. Hunters would need to fly to Copenhagen and fly Air Greenland from Copenhagen to Kangerlussuaq. For the return hunters would book their return flight back to Copenhagen or at their expense stay a night or two in Kangerlussuaq and do some local tours and then fly back. 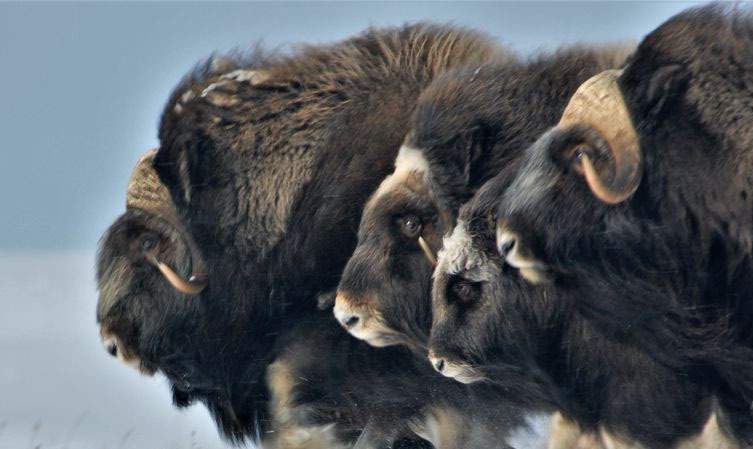 Muskox hunters will need to be in moderate to good physical condition as they will be starting their hunt every morning from camp staying close to sea level. No mountian climbing should be necessary to get into muskox. The Greenland muskox (Ovibos moschatus) is the same family as the North American muskox, is the second most widely distributed mammal in the Arctic next to the caribou/reindeer. Large males, average over 600 lbs weighing upwards to 900 lbs. Kevin Mattice, our owner/operator, brings along dozens of years experience in the hunting and outfitting industry. Hunting in Greenland US or CDN citizens only a passport is required and no visa is needed. For a hassle free hunt we have varied calibres and all are in good condition with good scopes for hunters to use. It is not a major issue for hunters to take their own firearms but they have to be careful which airports that they go through on the way. Recommended if hunters can get a direct flight from the US to Copenhagen is best for sure, do not travel through London Heathrow or Amsterdam. We will do a letter of invitation to provide the police section of the firearms importation. Hunters also need a current hunting license and hunters safety certificate. 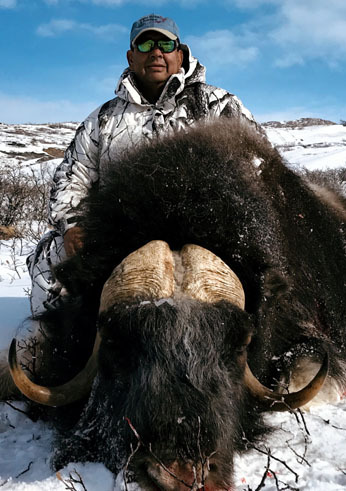 These muskox hunts are 100% sucessful. 2 hunters per one guide). 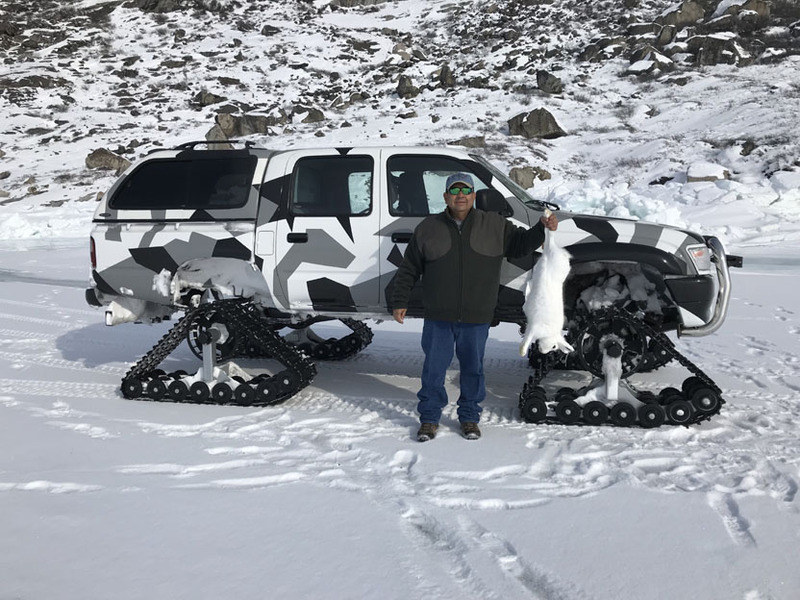 Costs for 2019 are: single species Muskox or Caribou $8,500.00 USD (no Caribou in winter Muskox Hunts)or any 2 animals for $11,000.00 USD per person, contact us for your final adventure details.